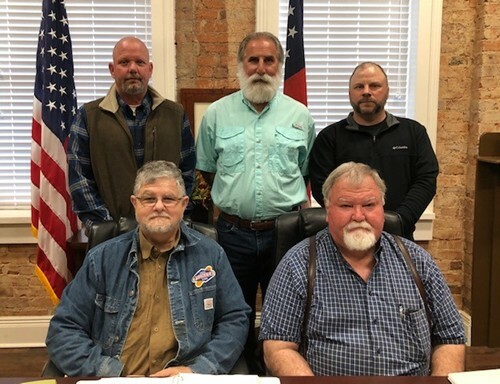 The members of the Schley County Board of Commissioners are elected by the people in each of the five districts that they represent. They function as the governing/managing body for county services overall. The County Manager is the chief administrative officer of the county with responsibility to the Board of Commissioners for the operation of all county run departments. This includes budgets, personnel, equipment, real estate, right-of-ways, contracts, grant applications and other such items involved in the operation of each county department. Also handles zoning and inspections.